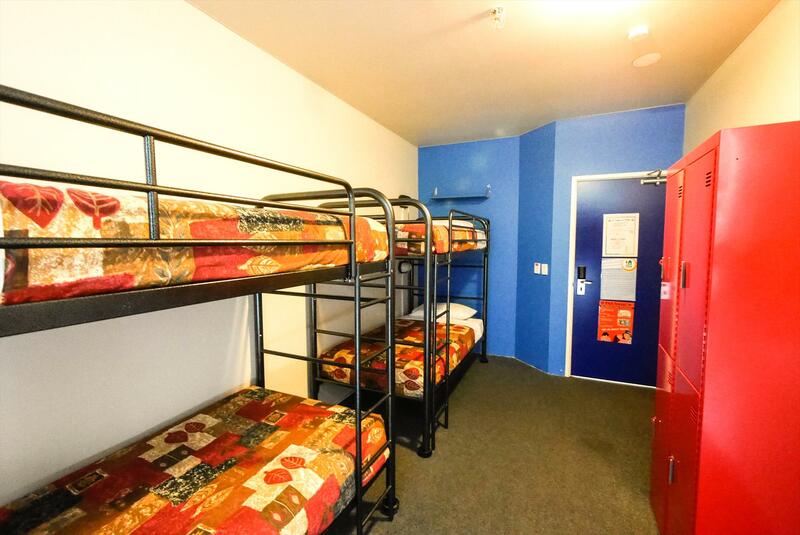 Western Australia's first 5 star rated backpackers hostel located in the heart of the city, designed to meet the demands of all travellers, including groups! 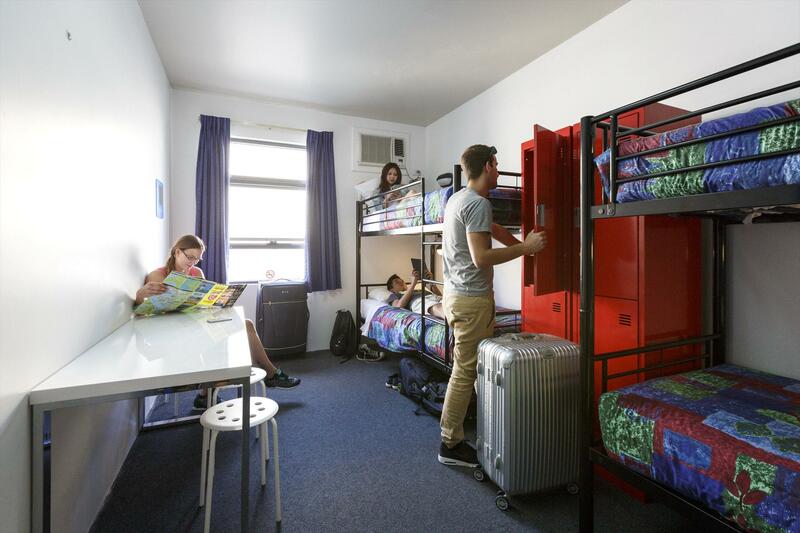 Perth City YHA is an award-winning hostel designed to meet the demands of all travellers. 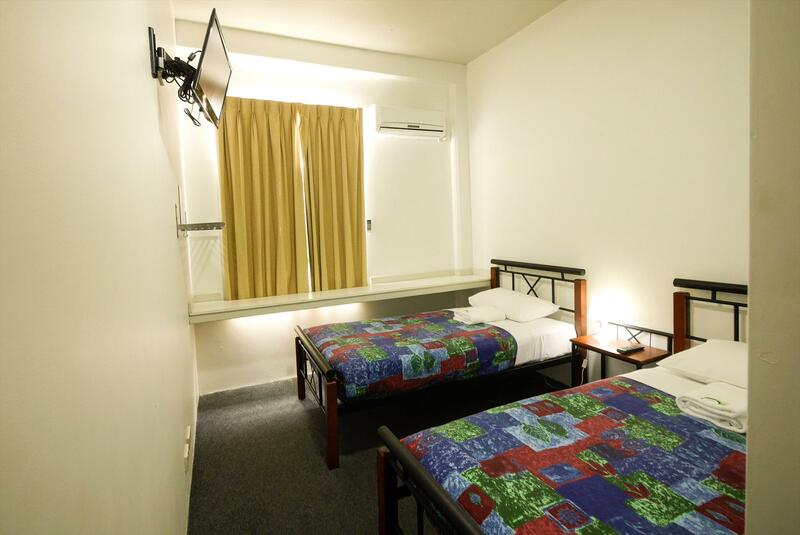 Located in the heart of Perth City, the backpackers hostel offers swimming pool, well-equipped gym, spacious kitchen, movie room, free Wi-Fi , group accommodation facilities and tour desk. The onsite cafe offers a variety of meals for breakfast and dinner at an affordable price. 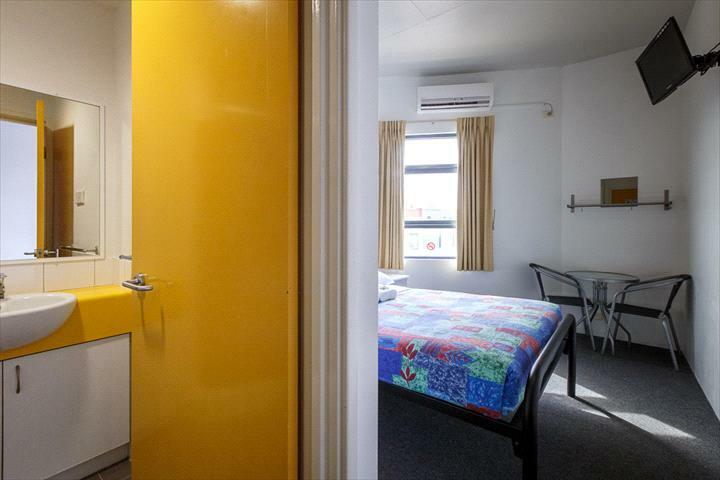 Northbridge, Mt Lawley and Leederville are within walking distance of the hostel with plenty of cafes, traditional and modern pubs, international cuisine, galleries and museums. 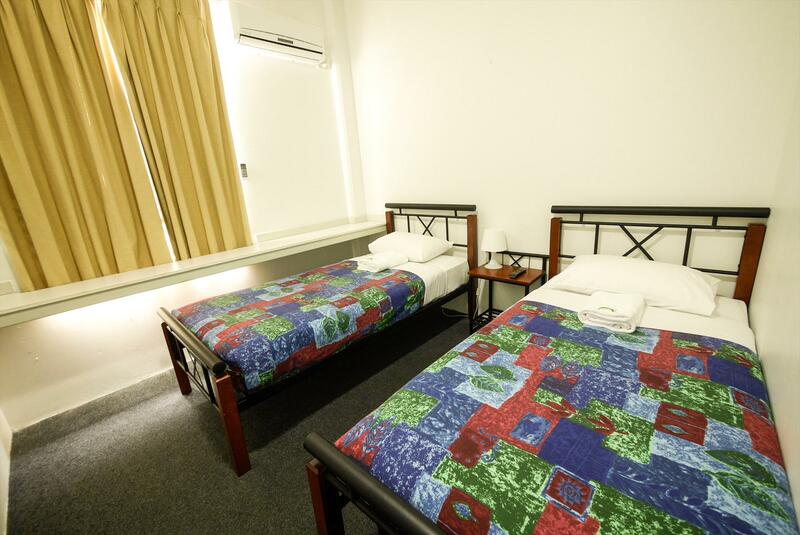 This backpacker's hostel offers affordable accommodation with modern multi-share, twin, double, en-suite and family rooms. Book a room at Perth City YHA, experience our excellent facilities and hang out with our friendly local staff. Cancellations In most cases* if you cancel a confirmed booking giving: More than 24 hours notice: Your hostel booking will be refunded minus a 5% cancellation fee. In order to receive a refund notice must be received by the hostel by 6pm local time the day prior to arrival. To cancel a booking simply enter your Booking Reference Number on www.yha.com.au (under My Bookings).This will show the details of your booking with the option to cancel at the bottom. Less than 24 hours notice: A cancellation fee equivalent to one nights stay per person is applicable. If you cancel within 24 hours you need to contact the hostel directly by phone or email. Please allow at least seven days for processing a refund. No shows - If you do not cancel and do not check in on the first day of your booking: A cancellation fee equivalent to one nights stay per person is applicable. 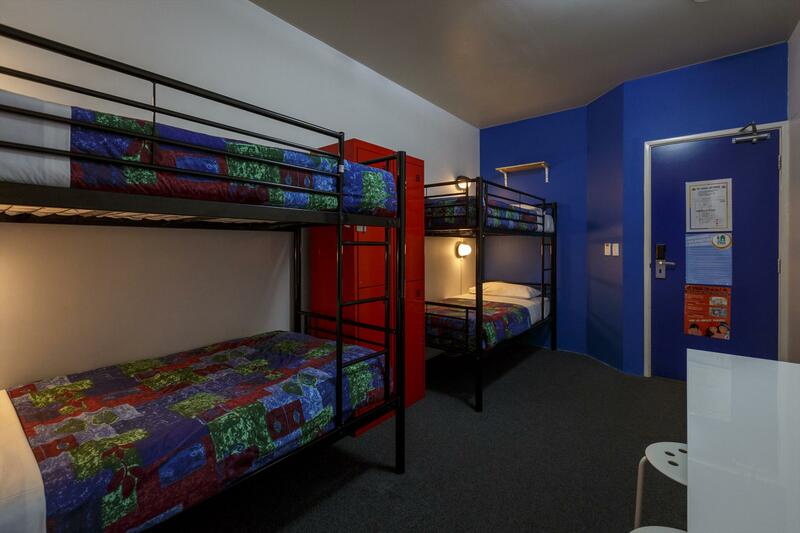 If your booking is for more than one night the hostel reserves the right to cancel the remainder of your booking and resell the bed/room. We regret that the $1 contribution to the Sustainable Hostel Fund cannot be refunded. * If you booked a special deal package or booked a stay during a peak period or with a minimum nights stay please check the specific terms and conditions of the individual product. Some of these may be non-refundable or have other individual conditions. Special conditions apply for all bookings at Ayers Rock and Kings Canyon YHAs (72 hours cancellation notice required). 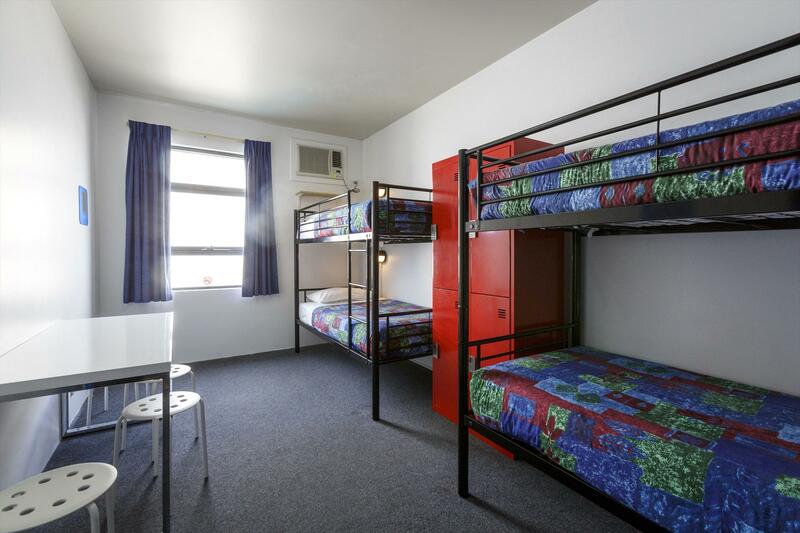 Conditions also apply at Thredbo YHA during ski season and Sydney hostels over New Years Eve. Please refer to the information sheet provided on the hostel details page. Explore properties may have their own individual cancellation conditions. Please allow at least seven days for processing a refund.